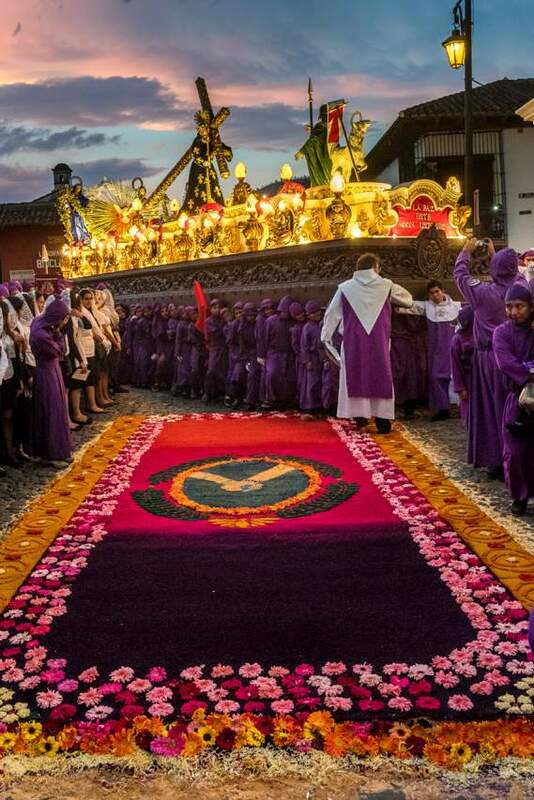 A Semana Santa observance in Antigua, Guatemala. Durango Photography Club will offer a photography presentation at 7 p.m. today (Thursday) in the Pine Room at La Plata County Fairgrounds, 2500 Main Ave.
Former National Geographic photographers Michael and Jennifer Lewis will showcase images they captured during an eight-year trip through Mexico, Guatemala, Peru, Bolivia, Argentina and Cuba. Attendees can bring up to three recently taken photographs on a USB drive to share and discuss after the presentation. The event is free and open to non-members and photographers of all skill levels. For more information, visit www.durangophotographyclub.org.